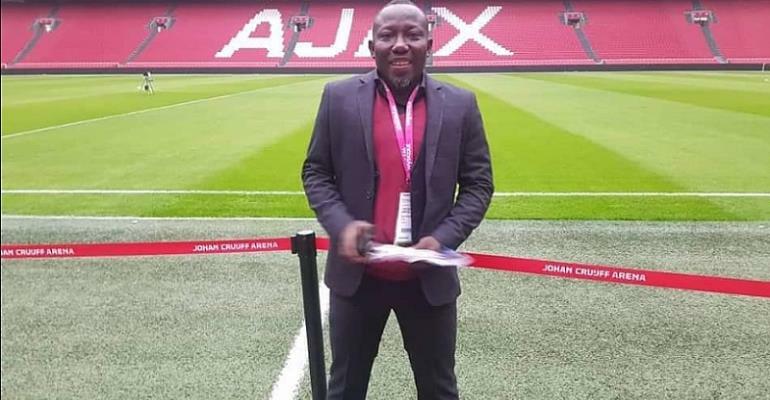 Controversial football administrator, Abdul Salam Yakubu has cautioned journalist who have be ruining the reputation of 'football people' in the country to be ready if they are to continue with the same utterances if a new president is elected. According to him, it is worrying how some journalists use the media to tarnish the reputation of people when a common football boot they have never bought for a player before. The New Edubiase CEO further added that those "weed smoking" journalists who succeeded in denting the reputation of former GFA president Kwesi Nyantakyi should just prepare as he and his group will face them if the GFA have a new President and he has not stopped football administration. The Ghana FA top seat have been vacant since Mr Kwesi Nyantakyi resigned after he was exposed in the 'Number 12' video by Anas Aremeyaw Anas in June last year.